Sail from Vancouver - No Flying! Tours Included! Sail roundtrip Vancouver! 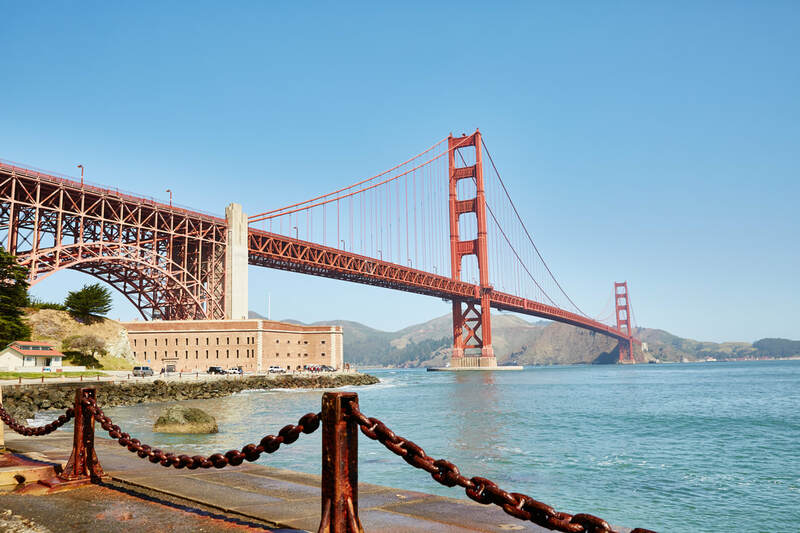 Enjoy the highlights of the West Coast including an overnight stay in San Francisco, at Fisherman’s Wharf! 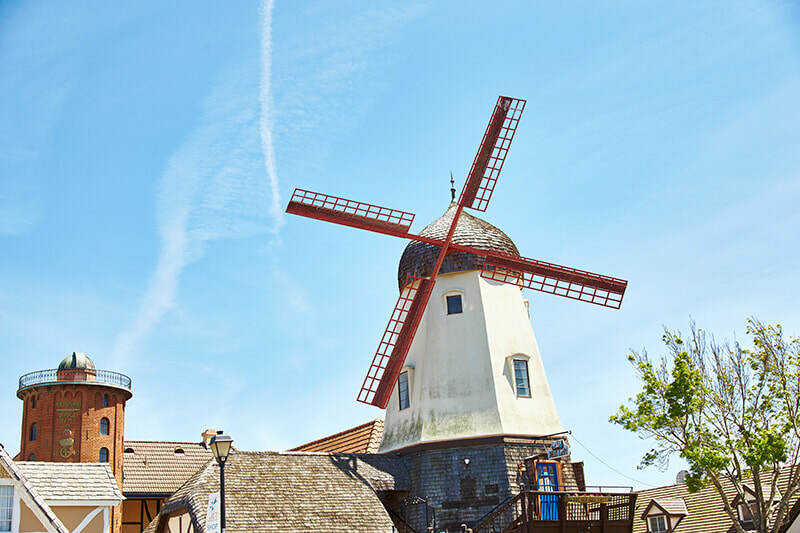 We include a fantastic full-day guided tour in Los Angeles to all of the highlights + a full-day guided tour of San Diego - Coronado, The Historic Gaslamp Quarter, Embarcadero and Balboa Park, La Jolla and more! There’s no flying, so unpack once and see it all! Call today! Oct 04 Vancouver - arrive 8am! * 10-nights Emerald Princess, to/from Vancouver! * No flying whatsoever - all taxes included! 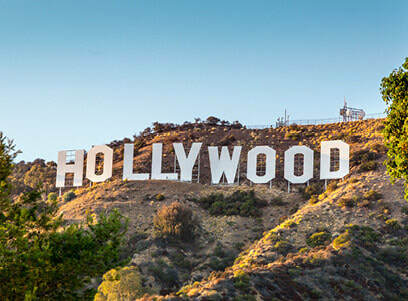 * Enjoy a fantastic full-day tour of Los Angeles! * Enjoy San Diego’s #1-ranked full-day tour! * $50 USD onboard credit! $3125 CDN/person - Balcony Cabin!